If sciatica pain hinders your quality of life and makes simple day-to-day tasks unbearable, the team of holistic medical providers at Health Atlast in West Los Angeles can help. The medical staff offers a variety of noninvasive natural treatments for sciatica with no surgery and no medication required. Call today to learn more or book an appointment using the online scheduling tool. 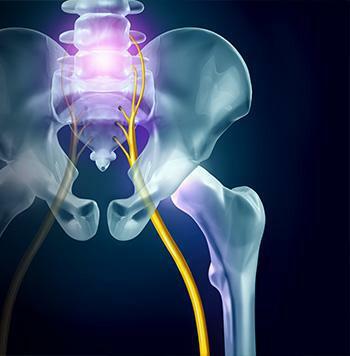 Sciatica symptoms range from mild to severe, and untreated sciatica can lead to permanent nerve damage. Avoid motions that cause sciatica pain as a first step in recovering from this often unpleasant condition. 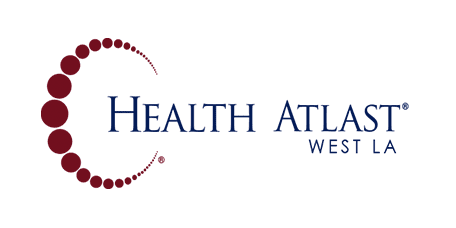 A provider at Health Atlast creates a customized functional exercise rehabilitation program that alleviates pressure against your sciatic nerve to relieve pain. The patient-specific program strengthens tissue surrounding your nerves, increases range of motion, and improves posture to alleviate irritation near painful nerves. A licensed chiropractor at Health Atlast uses chiropractic adjustments to relieve pressure near your lower back and sciatic nerve. They may combine instruction with physical therapy techniques to help improve posture, strengthen your core, and increase range of motion. Your provider uses decompression techniques to relieve sciatica pain by creating more space for compressed nerves. They stretch the vertebrae, allowing more space for the discs in your spine. This alleviates pressure on nerves and allows injured spinal discs to heal. A licensed massage therapist at Health Atlast uses deep tissue massage for conservative pain management of sciatica without expensive surgery or medication. They use massage techniques to pull tissue away from irritated nerves and relieve pain. At the first sign of sciatica, make an appointment with a Health Atlast provider to prevent further damage and relieve pain naturally.